Bollywood Poll: Shraddha Kapoor Looks Best With Which Actor? 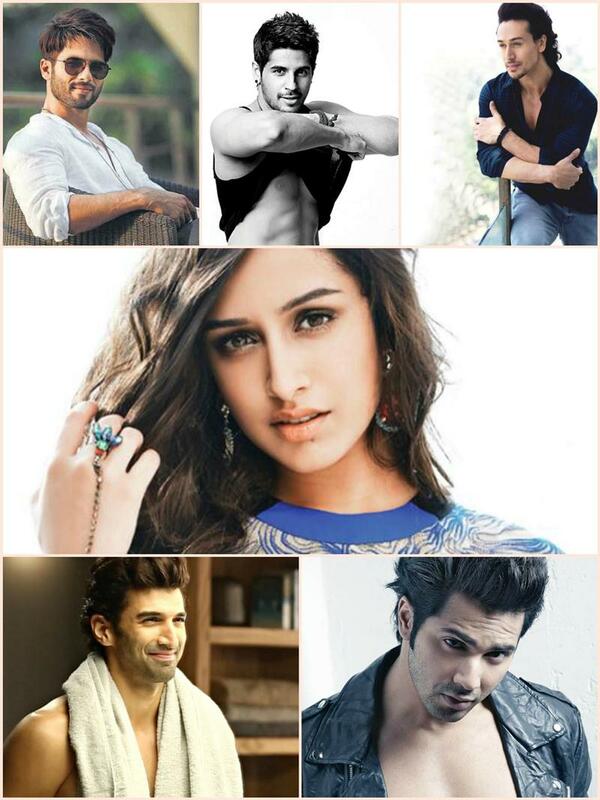 Home Special Bollywood Poll Bollywood Poll: Shraddha Kapoor Looks Best With Which Actor? Poll of the Day: Shraddha Kapoor looks best with which actor? Shraddha Kapoor has become one of the most loved leading ladies of Bollywood. She’s beautiful, charming and talented. She knows how to act, dance, sing and even do action. What else could you ask for? But here’s an interesting question for you all- Shraddha Kapoor looks best with which actor? Shraddha Kapoor made it big in Bollywood opposite Aditya Roy Kapur in Aashiqui 2. Their chemistry in the movie was mind-blowing, infact they have been linked with each other time and again. Even though these two have always denied any such speculations, we can’t deny that they make a great pair (on-screen). 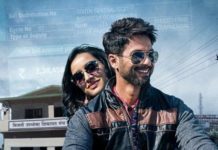 Also, they will soon be seen together on the big screen in OK Jaanu. 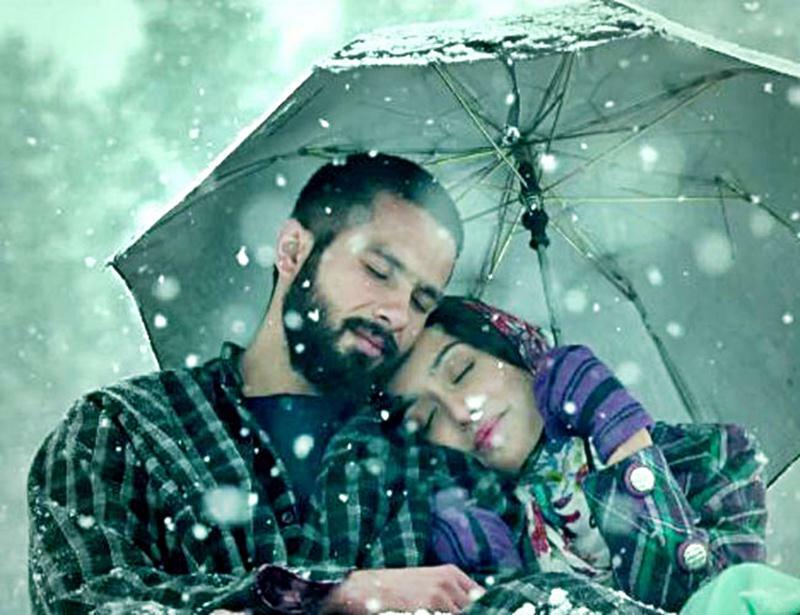 Shraddha lov’ed’ Shahid in Haider and we lov’ed’ their pair together. They shared a good bond on and off the screen. Though initially we had our doubts about this pairing, they certainly proved us wrong by spreading the warmth of their love in the cold, beautiful Kashmir. Shraddha was her usual bubbly self in Ek Villian but when Sidharth and her were together on-screen, there was a certain magnetism between the two. If you are a fan of the song ‘Teri Galliyan’, then you definitely are a fan of this couple. 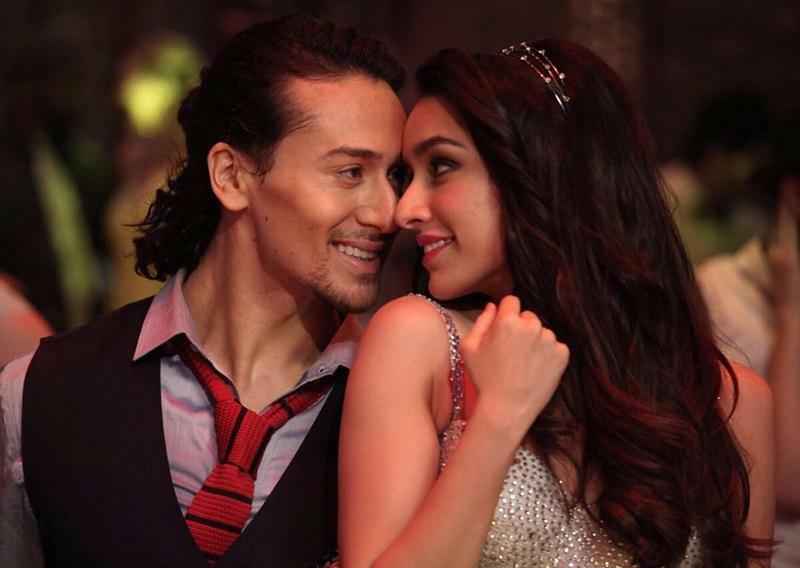 The pair of Shraddha and Tiger is the most recent pair as Baaghi released on the big-screen just last week. But the way people are talking about the movie and the leads, they have done something right. 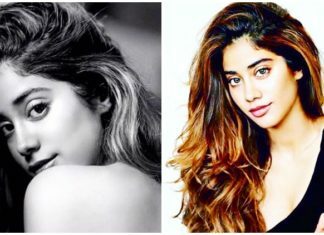 Apart from doing some cool action together, how can we forget the steamy kiss they shared on-screen? Last but definitely not the least, the dancing pair of Shraddha and Varun. ABCD 2 was a super-hit at the box-office but was the pair of Shraddha and Varun a super-hit too? I personally think they complemented each other quite well.